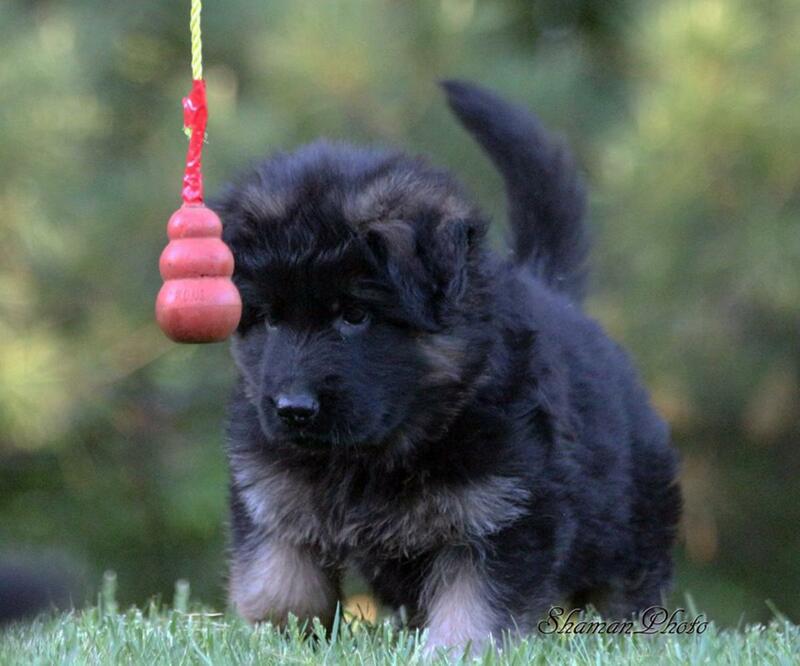 Janz Haus German Shepherds is now taking reservations for our early fall, winter and spring 2019 breedings. Secure your spot on our waiting list for our world's top European pedigree puppies and adults. 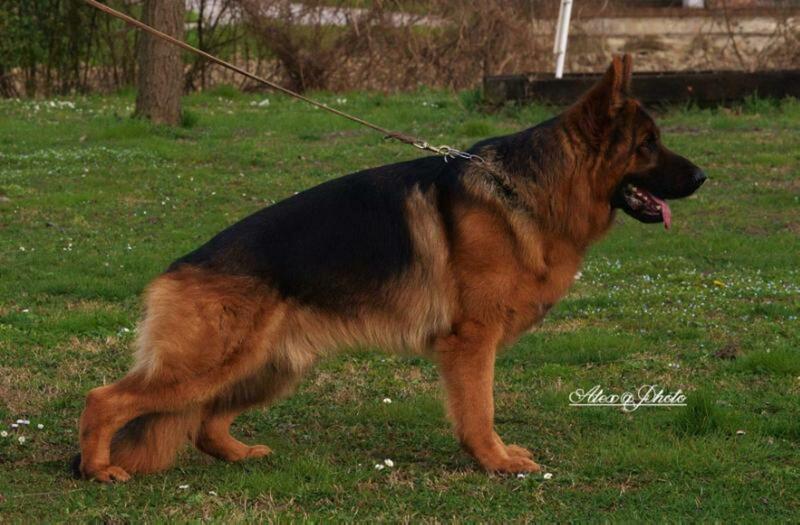 Our dogs include working line and show line, long & short coat dogs. Remember Janz Haus makes a donation for every litter adopted to local animal shelters in our area. To add your name to the waiting please email info@janzhaus.com or call (587) 447-4046. Pleased to announce 4 new arrivals sired by Dingo (2 males, 2 females) born June 9, 2018. These black & red superb puppies will be ready for adoption in late August, 2018. Please call me (587) 447-4046 for adoption information.